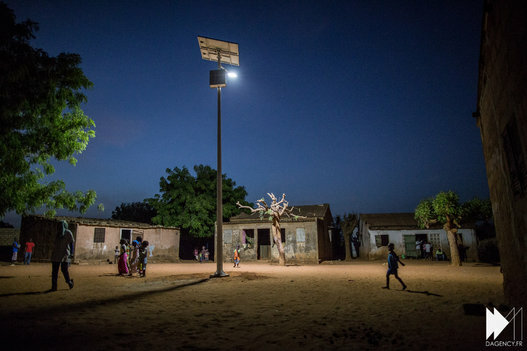 In February 2014, Akon launched Lighting Africa, a vast project which aims to supply the entire continent with solar energy systems that can be installed, operated and maintained by local communities. “The biggest problem was getting everyone on the same page, because at the beginning everyone thought it was more like a foundation/philanthropic movement… But we wanted to provide jobs in every area. We figured that Africa was tired of all the charity, so how about we just give them jobs so they can feed themselves?” said Akon on CNN in early June. The project might appear utopian, “crazy” even, but it has grown at a blistering pace, expanding from 6 to 14 countries in the space of a year. 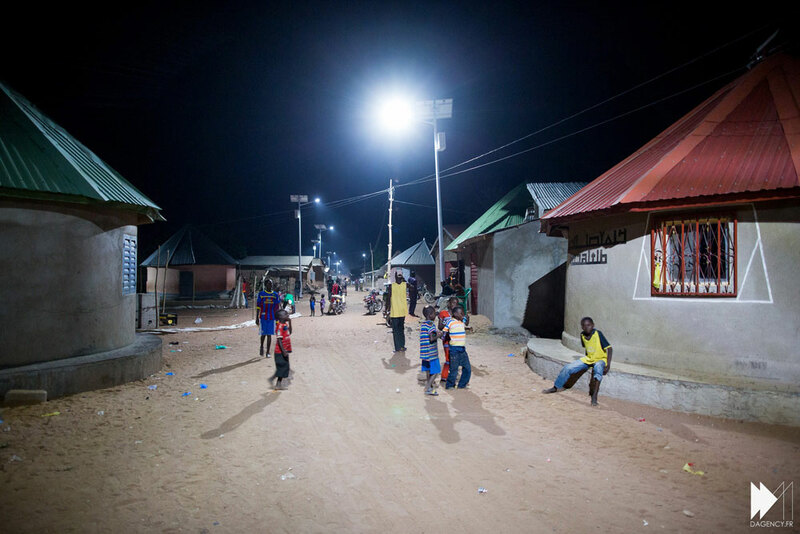 The initial goal was to supply energy to 1 million people, but eventually 600 million Africans could have access to power. 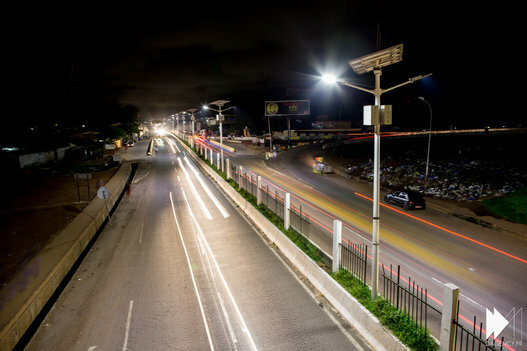 Only 30% of the African population use electricity, compared with 80% of people worldwide. 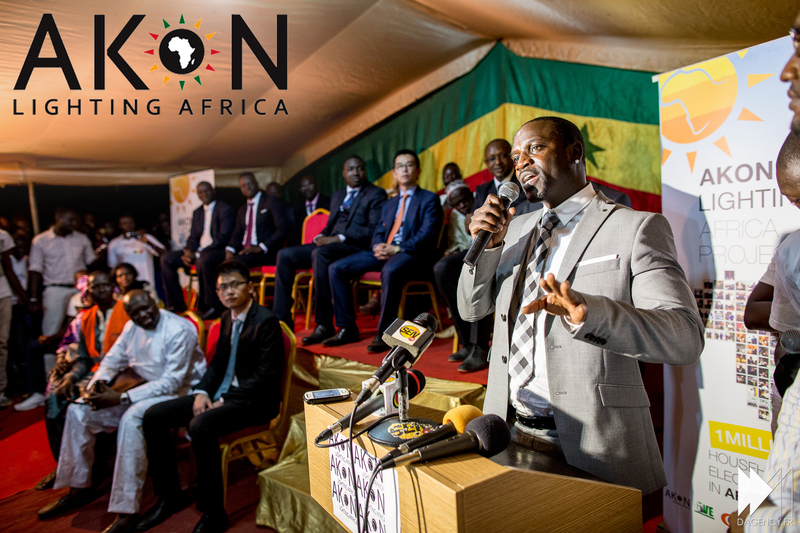 Akon founded the project with two partners, Thione Niang (politician, consultant and associate director of Solektra INT) and Samba Bathily, a Malian entrepreneur specialising in solar energy (CEO of ADS Global Corporation S.A, which owns Solektra). 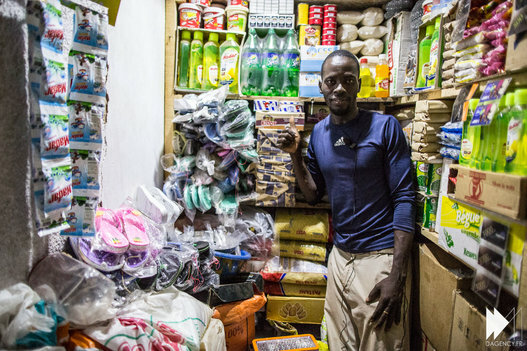 Akon and Thione Niang both grew up in the Senegalese town of Kaolack, a town without electricity, and it was partly their memories of their childhood that prompted them to act to make life easier for as many young people as possible. 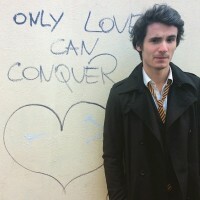 ”When I was young, we had to study by candle light with only one candle for the entire family. I want to make sure that children no longer have to work in those conditions.” says Thione Niang on the project’s website. Children and young people are the main targets of the campaign, because under 35s account for 70% of the continent’s population and are the drivers of its growth. In addition to the benefits that installing solar power will bring (vendors staying open later, better working conditions in the home for women and children, better conditions in health centres, etc. ), many jobs will be created for young people in each of the villages concerned. 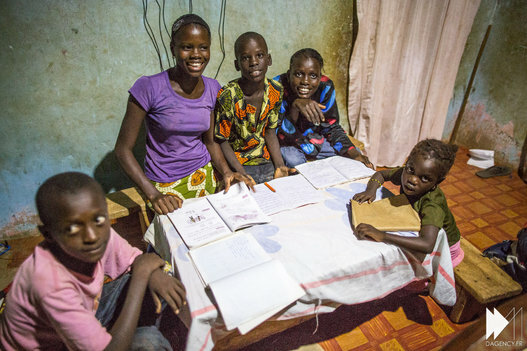 From another perspective, this new, clean energy source is a vital, life-saving solution, as ”over 3.5 million Africans die every year from harmful pollutants or fires in the home produced by costly and toxic solid fuels” (such as kerosene). So far, 100,000 street lamps, 1000 solar micro-generators and 200,000 domestic electricity kits have been installed in over 480 villages, with an average of $75,000 invested per village. “Until now we used USD 240 million out of one billion dollars that we have at our disposal. We want to expand into an additional 30 countries very soon,” announced Samba Bathily.